I seem to remember getting the pattern for the last card off Split Coast ages ago, so it's not a complete original. 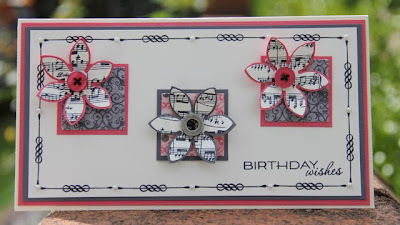 Those new stamps of mine are certainly getting a work out - I think I've got stampers RSI again! Wow, these are all really beautiful! 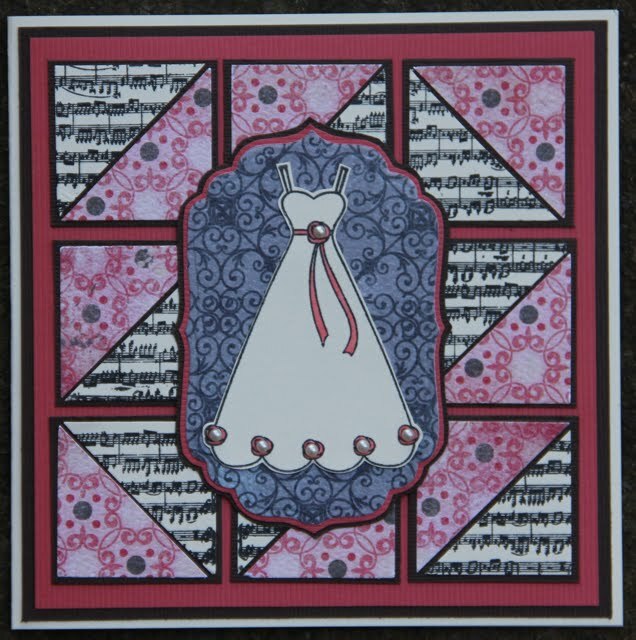 I really love the papers and all the great ways you used your WMS stamps! I'm your newest follower!! How creative you were with these materials - 3 lovely cards! Thanks for playing with the WMS sketch this week! Oh my goodness you are on a roll, and a gorgeous one at that! Love all the papers and colors you used. Beautiful cards all three! Great job with the sketch, I love all the detail to the stamping, looks fabby! Thanks for playing along with the Mischief Makers this week! Fabulous cards and such wonderful takes on this weeks challenge! So glad you could play with us at WMSC! These are fabulous! 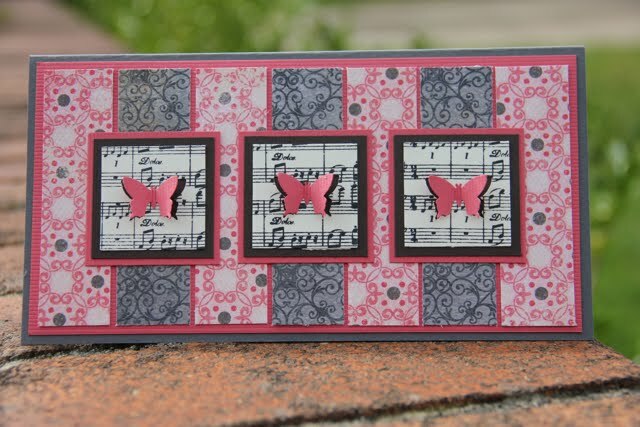 Gorgeous patterns, simply lovely!